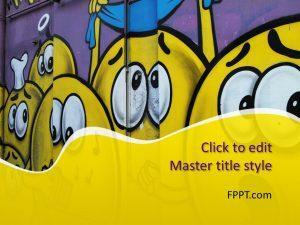 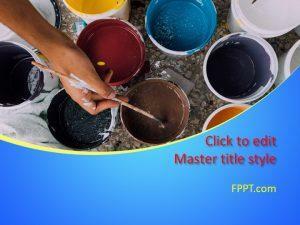 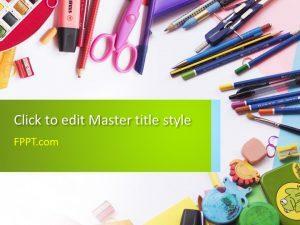 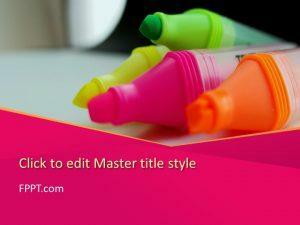 Get your paint brush and palette out with free Painting PPT backgrounds. 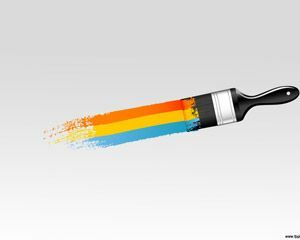 Use this design to brainstorm ideas for an arts project, such as Fresco painting or a miniature arts project. 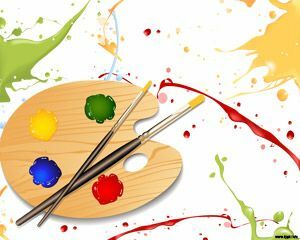 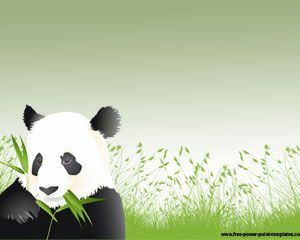 Download Painting themes for Microsoft PowerPoint 2013 PC on your desktop, or Office Online for Mac or PC.